Is the brutal Houston, Texas sun is reeking havoc on your wallet via your utility bills? Solar screens will help! 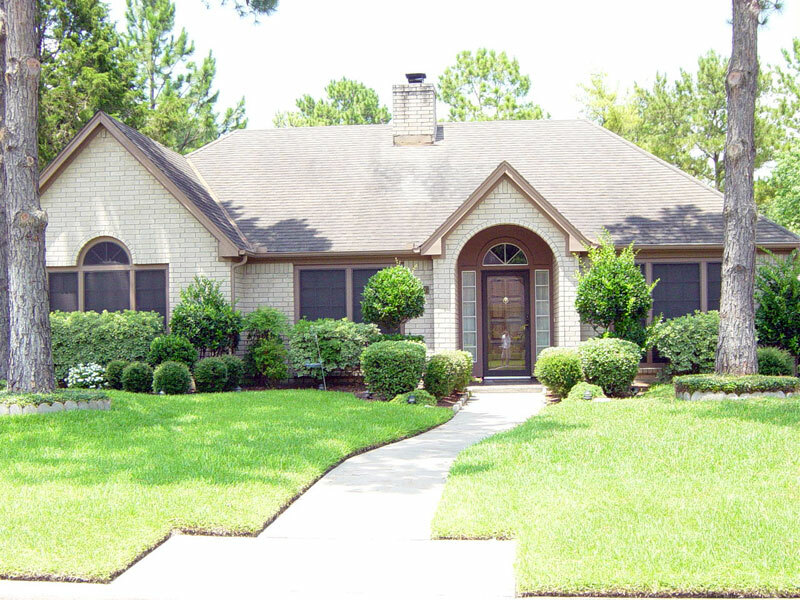 Katy Blinds & Shutters offers Phifer Suntex solar screens constructed in a rigid 1" aluminum frame. Fixed to the exterior side of your windows, solar screens can go a long way to making your home more comfortable during the sweltering Houston summer months. Phifer Suntex screen material is available in four colors and will block up to 80-90% of the sun's heat and harmful UV rays before they enter your home. Solar screens can be made to fit any shaped window. Call or email Katy Blinds & Shutters today to setup your free, in-home estimate and make your home more comfortable. 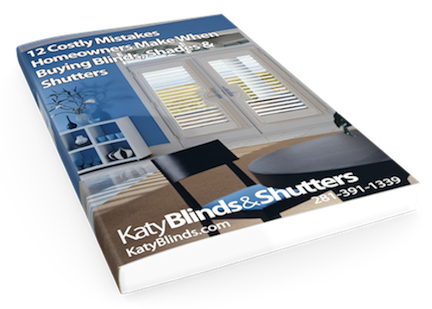 "12 Costly Mistakes Homeowners Make When Buying Blinds, Shades & Shutters"
Get instant access, simply enter your first name and email below and hit the "Download Now" button. Your privacy is safe and protected. And we don't like Spam any more than you do, but by clicking above you agree to allow us to send you important information.